Remember when a McDonald's Happy Meal toy was an actual toy to play with? 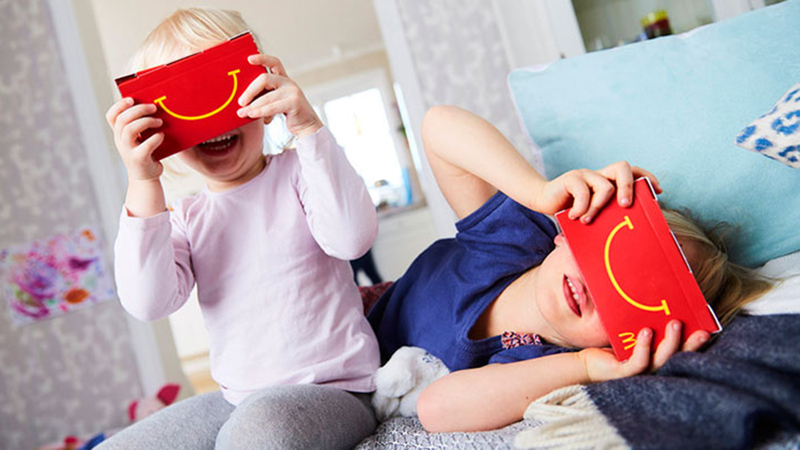 Those days are gone with McDonald’s Sweden selling Happy Meals in boxes that transform into VR (Virtual Reality) headsets. The promotion, which is called Happy Goggles, will undergo a trial in Northern Sweden with 3,500 headsets available at 14 McDonald’s restaurants. 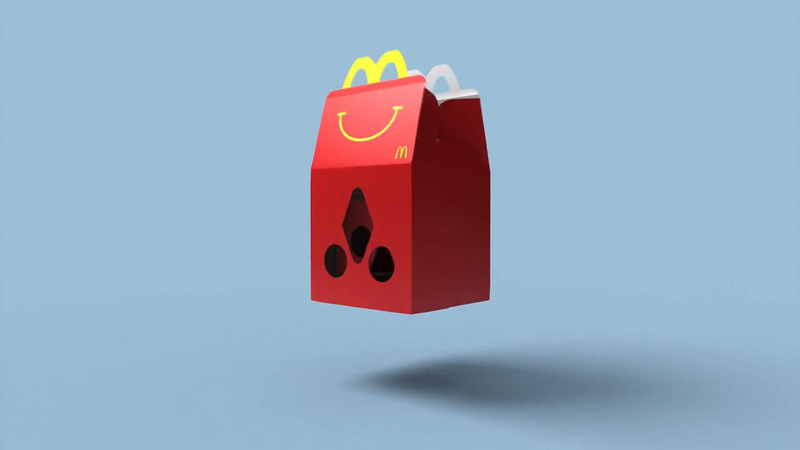 Happy Goggles requires customers to tear and fold the Happy Meal boxes and insert the VR lenses which come with the meal. Customers then use their smartphones to retrieve the a ski-themed McDonald’s VR game “Slope Stars” and insert into the headset. 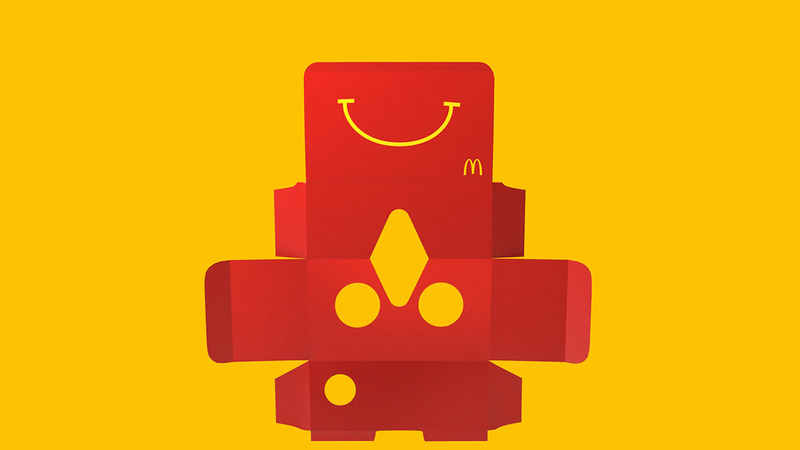 McDonalds worked with agencies DDB and North Kingdom to create the design, packaging and the game. The device will work with any mobile VR experience, thus extending the use and power of the Happy Meal toy. 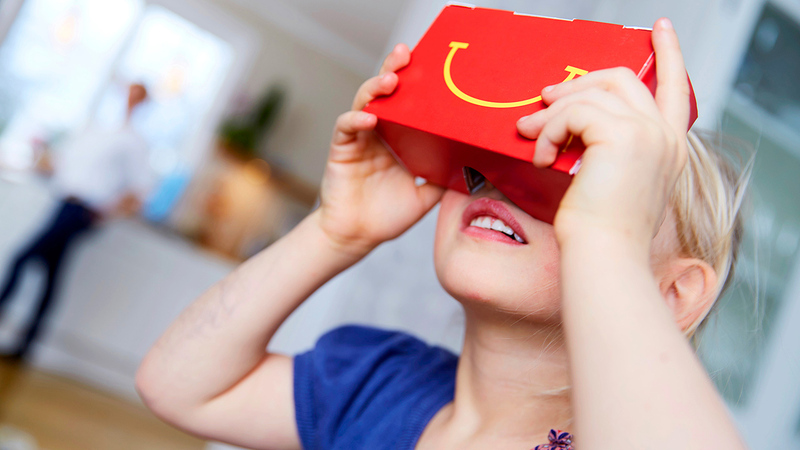 McDonald’s believes Happy Goggles is “a really exciting opportunity to connect families in digital times. Parents can learn more about their children’s knowledge and experience of the digital world. And purposeful gaming can also be a great joint activity that helps families interact on equal terms,” says Jackett. The promotion will run as a trial in Sweden, and if successful McDonald’s hopes to roll it out to other markets. This is a major play by McDonalds. The brand has struggled to find a legitimate avenue into the digital space, and a way to engage and connect with customers online. Happy Goggles provides the brand with a way to take consumers on a journey from its products in the restaurant to an online experience. Quite literally. By crafting the VR Goggles out of the brand’s packaging, customers are involved in a hands-on journey to an immersive online experience. 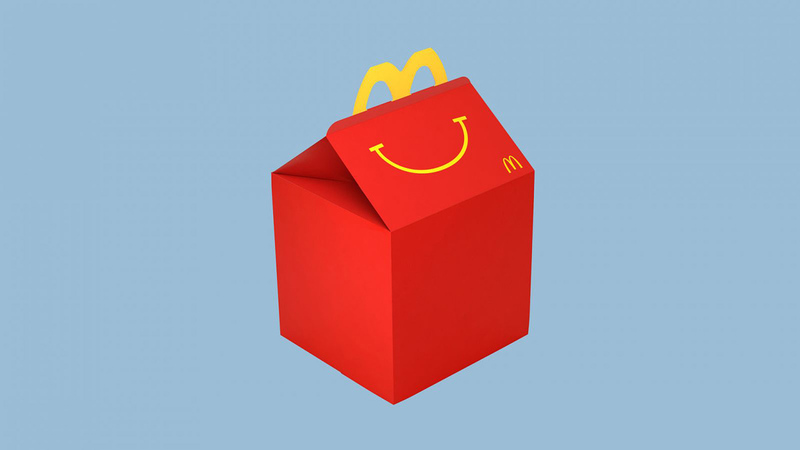 It provides the brand with a digital experience and helps the Happy Meal remain relevant in a world where physical toys are no longer the ‘must have’ item and marketing promotion they were in the 80s. It’s a move that won’t be without its critics, everything McDonald’s does with Happy Meals and marketing to children is sure to receive a backlash. To counter this McDonald’s will work hard to position the Happy Goggles as an experience that packages learning and play for young people. Despite the naysayers, this is a very smart move by the brand to ensure it is seen as relevant and innovative in the changing marketplace. In a year that will be dominated by virtual reality and VR headsets, McDonald’s is moving quickly to ensure the brand is on the front foot. It is not the first to experiment with VR. 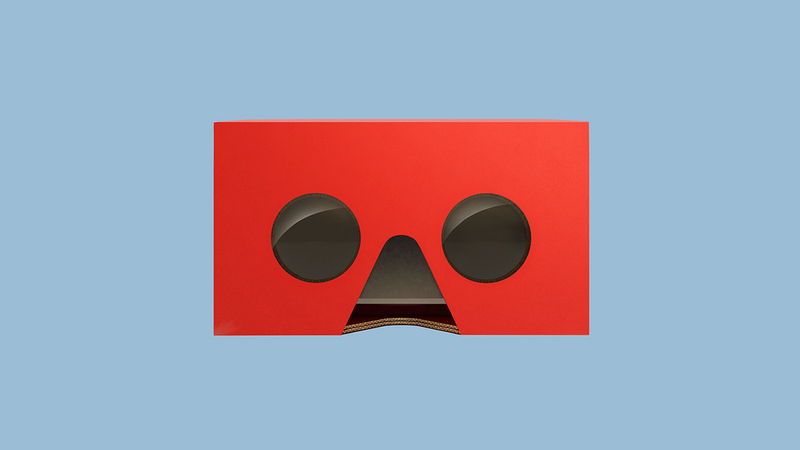 Ever since Google launched Cardboard and released downloadable instructions to create your own VR headset, virtual reality has been a major talking point for brands. Last year Mattel announced it was relaunching the iconic ViewMaster with a VR revamp, then last month Coca-Cola released a tutorial demonstrating how to make VR headsets out of Coke packaging. And, of course Samsung has been showcasing its VR headgear for some time. With the technology set to dominate marketing and communications in 2016, brands will be jumping onto the virtual reality bandwagon. McDonald’s have launched an interesting first salvo, this is one to watch.